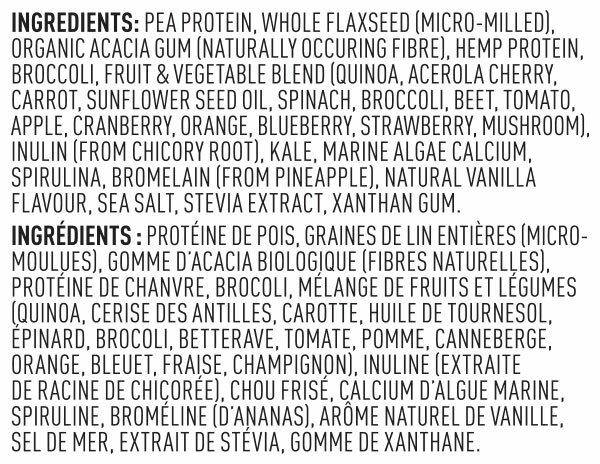 I’m so excited to tell you about this shake that’s coming very soon to Canada. Right now its only available at Target in the US. So all my American friends have probably already tried this already but my Canadian friends will either have to wait a few weeks or cross the border. 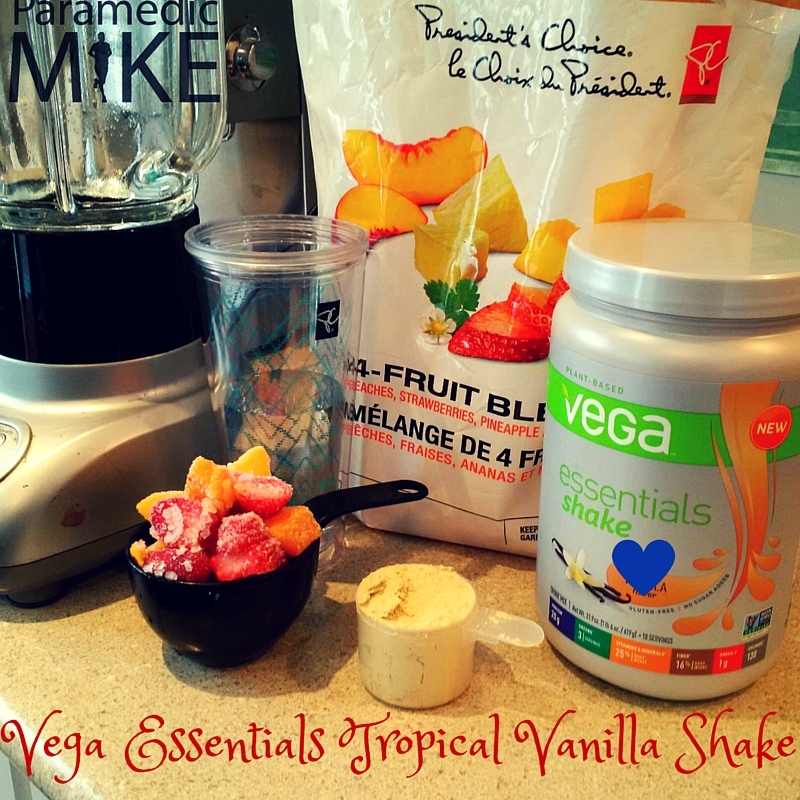 I was sent a container of the Vanilla flavour of the Vega Essentials shake powder by the folks at Vega Toronto. I was not required or asked to write this and do so of my own doing to offer you guys my opinion. The great thing about the shake boom that is going on right now is the convenience and speed at which you can whip them up! As most of you know my family and I are very busy and very active. My wife and I are currently training for our first full marathon in the fall and the Dopey Challenge in January along with us both working full time and me also having a second part time job. My son plays hockey which is 2 nights a week, my daughter is in competitive dance 3 times a week and they both have swimming lessons on another day of the week. So you can see its important for my wife and I to have a meal option that allows us to to put ourselves first without having to having to put anyone else second. This Vega product does just that for us! It provides us the better nutritional building blocks so that we can focus on what really matters; training, taxiing our children, and breakfast before those really early day shifts at work. There are SO many different option for liquid meals out there which makes it hard for me to find the ones that work best for me and provide the optimal nutrition for my needs. 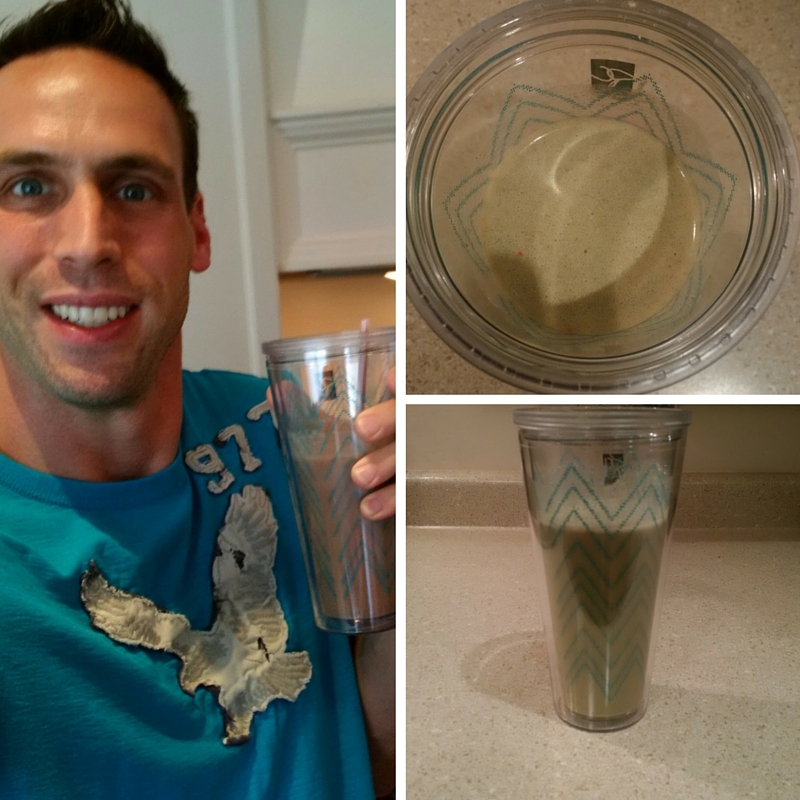 Here are some of the facts about this shake that I love and personally find important! 3 Servings of greens! Great for some one like me who doesn’t like a lot of veggies! This powder mixes up really well in all the fluids that I tried. I find the vanilla flavor could be slightly stronger especially when you mix it with water. I mixed it with water to test how well it mixes without being blended and it performed way better than I thought it would. Too many times I’ve tried protein powder hand mixed with water and always end up with clumps. There were no clumps or extra powder settled at the bottom. It mixed to a milk shake consistency both in the blender and with spoon every time. I did not find it had any gritty texture either. Overall I would give this a 4/5 and that’s only because I like the extra flavor so for you it may be just right! I know for my wife she doesn’t like a strong vanilla flavor so it all comes down to personal preference. I highly recommend this to you all and I would love to hear back from you if you do end up trying it. If you are interested in trying this it will be available in Canada October/November at Walmart exclusively with a lower price point and unique tub size to what you’ve seen with other Vega Products. Have you tried Vega products? 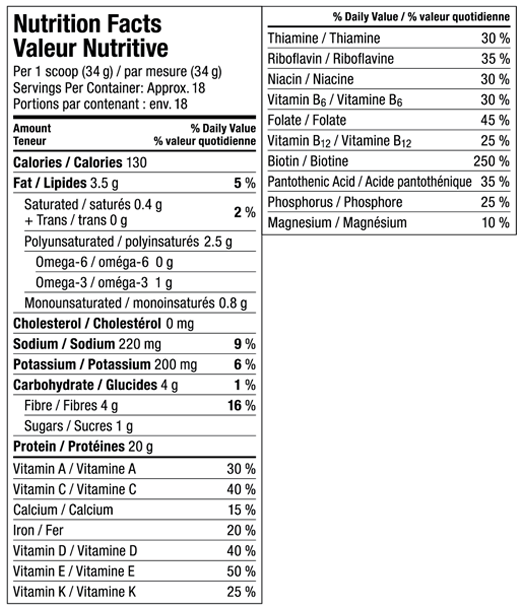 What’s your favorite nutritional supplement?